Butler University College of Pharmacy and Health Sciences (COPHS) this summer will launch the first open-access multimedia healthcare review journal, BU Well, featuring articles on pressing health issues such as the overuse of antibiotics and the development of resistance, the push of virtual healthcare and its effect on medical costs, and the rapidly changing future of the healthcare industry. This journal will be run by approximately 30 student co-founding editors, an external advisory board that includes professionals in healthcare and healthcare law, and founding executive editor Erin Albert, Associate Professor of Pharmacy Practice. More is at BU Well’s Facebook page and Twitter (@BUWellJournal). The website for the open-access journal will be available on Butler University Digital Commons website. The 30 current Butler founding students were selected to be part of BU Well based on PCAT composite writing scores, along with interest in starting something new. Throughout spring semester 2015, working on this journal will be comparable to a law review, giving the students the potential to distinguish themselves while at Butler. A law review is a journal focusing on relevant legal issues that is written, published and edited by students in the organization. 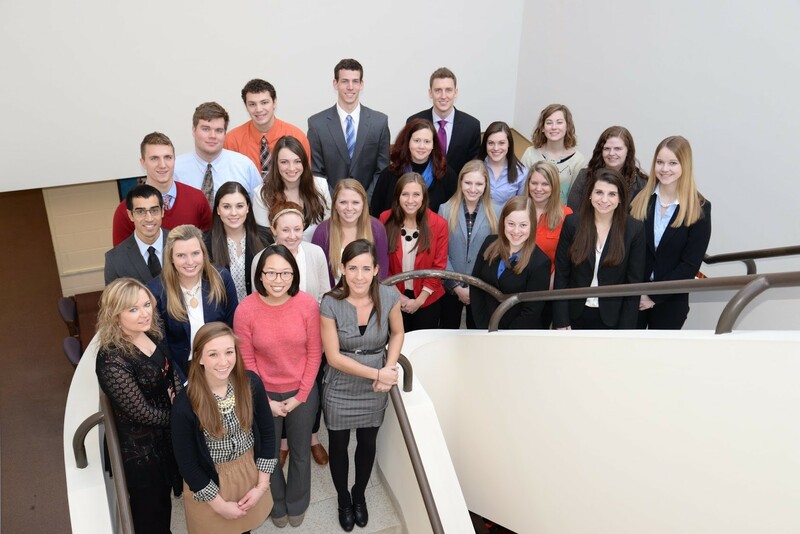 Functioning in teams, these Butler scholars have the chance to enhance their writing and editing abilities and promote more awareness on prominent healthcare information to the Butler community. Student duties will include constructing, collaborating, and circulating various scholarly articles gathered from other faculty, alumni, and professionals in the healthcare field. Butler University’s College of Education is the recipient of the 2015 National Model of Excellence awarded by the Association of Independent Liberal Arts Colleges for Teacher Education. The Models of Excellence Award identifies outstanding programs in professional education that serve as tangible models of quality in the areas of Moral and Ethical Dimensions of the Learning Community; Partnerships; Liberal Arts; and Global Awareness and Action. -The Metropolitan School District of Pike Township. The partnership provides a current practicing teacher the opportunity to serve in a dual faculty role in both the district and University contexts. This role, known as the Pike/Butler Master Practitioner, has been an important part of the middle/secondary program in the College since 1998. -Indianapolis Public Schools’ Shortridge Magnet High School for Law and Public Policy. The Early College Program (ECP) provides students at Shortridge who are academically ready with access to college courses for credit at Butler while the students are completing their high school requirements. Early College Program students also have the opportunity to spend time on Butler’s campus participating in many educational programs such as Academic Day (during Welcome Week) and the Diversity Lecture Series. 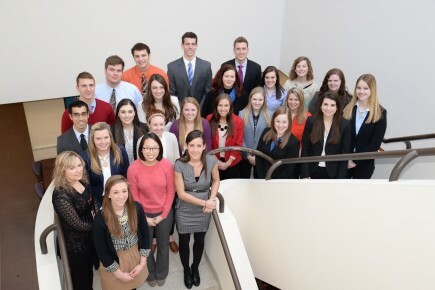 Butler has welcomed ECP students on campus since fall 2011. -Indianapolis Public Schools/Butler Lab School. 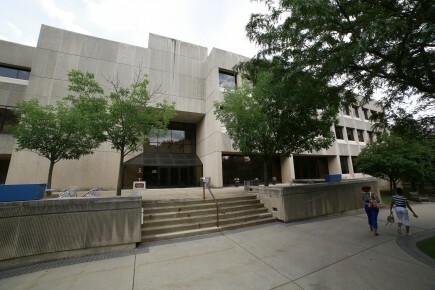 In August 2010, Indianapolis Public Schools and Butler University signed an agreement to create the IPS/Butler University Laboratory School, a public magnet elementary school. The College of Education helped design the Lab School concept, and has worked with IPS to oversee its curriculum and assessment development. The curriculum and learning environment is inspired by the practices of Reggio Emilia. Every teacher at the Lab School has completed his or her education preparation at Butler, and has participated in graduate coursework focused on Reggio Emiliaor in professional development through the Indianapolis Reggio Collaborative. -Indiana Partnership for Young Writers. The Indiana Partnership for Young Writers, located at the IPS/Butler Lab School, provides professional development in the teaching of reading and writing. In 12 years, it has served more than 1,500 teachers, 150 undergraduates, and 113 schools. Butler University’s Global Adventures in the Liberal Arts (GALA) program, in which professors accompany students on a semester-long trip, has been named one of the top study-abroad programs in the country by bestcollegereviews.org. More about GALA can be found here. Monte Broaded, Butler’s Director of International Programs, said most of the courses offered during the GALA programs are designed to satisfy Butler core curriculum requirements that students would normally take in their second year. “A course from Butler’s Global and Historical Studies program—such as Frontiers in Latin America, East Asian Interactions, Modernizing and Contemporary Europe, or Resistance and Reaction: Colonialism and Post-Colonialism in Africa—serves as an academic anchor for the GALA program,” he said. Butler University’s Center for Global Education has been awarded a grant of nearly $100,000 from the Freeman Foundation to enable students to complete internships in East and Southeast Asia in the summer of 2015. The Center will organize a group experience—Butler Summer in Shanghai—in which 12–14 students will travel with a China-specialist member of the Butler faculty to Shanghai for a six-week program of individually designed internships combined with group excursions and cultural immersion activities. Monte Broaded, Director of the Center for Global Education, said the Center will also be able to award 5-7 “at-large” grants to individual students who organize their own internships during summer 2015 or during the 2015-16 academic year. In all, the grant will enable the Center to make 19 awards of $5,000 each, which will offset a significant portion, though not all, of the total participation cost. The Center will hold information sessions about the program in the first two weeks of the spring semester. Applications for the summer program will be due by Friday, February 6. Broaded said that because of Butler’s emphasis on combining liberal arts education with pre-professional training, experiential learning opportunities—such as internships—play an important role in each of Butler’s six colleges. More than 600 Butler students participate in internships and related experiences each year. 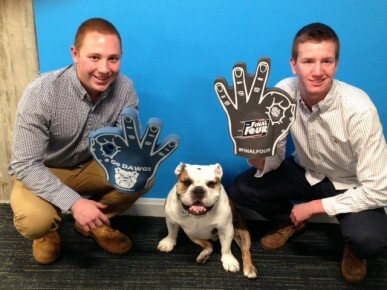 Butler also has a strong commitment to global engagement. The University consistently ranks in the top 25 master’s institutions nationwide in the proportion of undergraduates who study abroad. In recent years, Butler has placed 4-6 students each year in academic-credit-bearing internships in East and Southeast Asia locations, including China, Taiwan, Hong Kong, Japan, Thailand, and Vietnam. Students in Butler University’s MBA program said they wanted to learn more about the economy of Indianapolis, and the College of Business listened: It created Business Practicum (MBA522), an experiential 2½-day, two-credit course designed to explore a specific local economic cluster. This spring, the course will focus on the business of sport, including an in-depth look at the finance, marketing, entrepreneurial, and overall impact of sports in Central Indiana. During the class, which will meet March 4­–6, students will visit multiple teams, venues, and related businesses around Indianapolis. Bennett said that after students visit with people involved in the world of sports in Indianapolis, they will be split into groups and assigned to work on a research question. They’ll present their findings to a panel of judges that includes industry leaders in the sports field. “This course was designed based on student feedback and a desire to look at an entire economic cluster, not just one organization, and to be exposed to a 360 view,” Bennett said. In future sessions of Business Practicum, students might examine segments of the economy that include life sciences, heavy manufacturing, and energy. 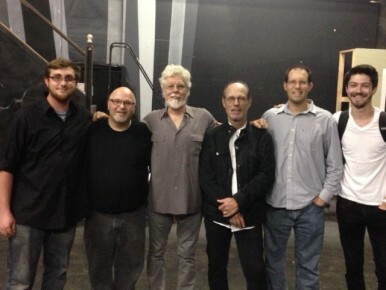 Recording Industry Studies juniors Dan Fuson and Jesse May had two of the best seats in the house when Paul Barrere and Fred Tackett from the band Little Feat played Indianapolis in late October. In fact, they had something better than seats: They were on the side of the stage, making a recording of the concert that may end up as a live album. The two College of Communication students, working with Technical Services Coordinator Mark Harris and Communication Instructor Cutler Armstrong, spent about 10 hours in the theater that day, setting up equipment, recording the show, and packing up as part of their coursework in CME 220—Remote Recording Lab. The opportunity to record the show came together after Harris conferred with his friend Mark Butterfield, an Indiana concert promoter who brought Barrere and Tackett to Indianapolis as part of his Indy Acoustic Café series. Butterfield put Harris and Barrere in touch with each other, and they worked out a handshake agreement to allow the recording. In the CME 220, students are required to make three remote recordings, mix the sound on one recording, and write an essay. 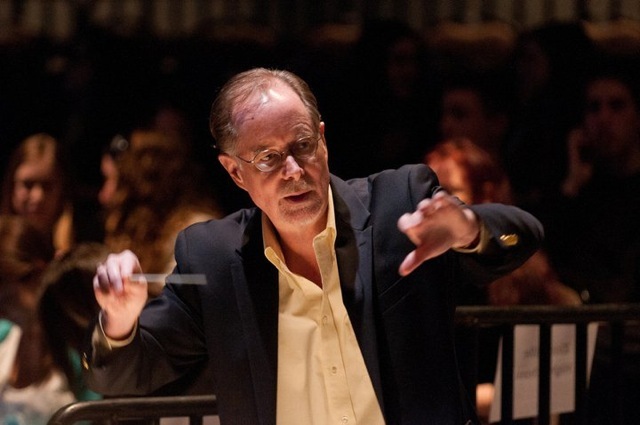 Typically, the students record groups on campus, including the Butler Symphony Orchestra. Now everyone involved is hoping the recording will be released sometime next year. 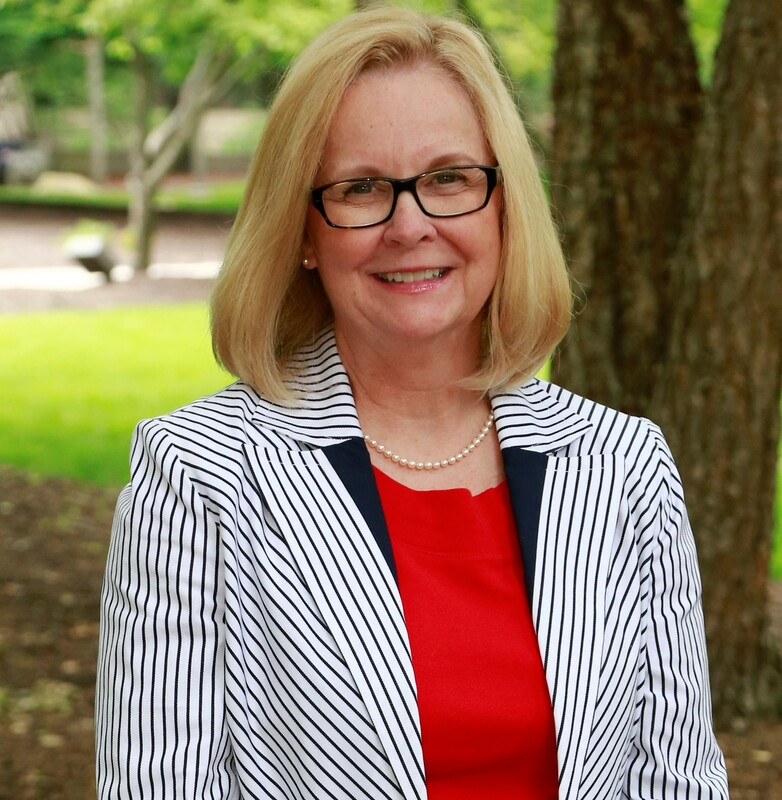 Jennifer Snyder, a professor in the Physician Assistant Program, has been elected President-Elect of the Physician Assistant Education Association (PAEA), the national education association representing 188 physician assistant programs. Snyder is concluding her elected term as a Director at Large on the Board of Directors for the Association on December 31, 2014. She begins her three-year term with PAEA, first as President-Elect on January 1, 2015, followed by one year as President, and then one year as immediate Past President. Responsibility for all Association activities lies with the PAEA Board of Directors. The board administers the association's financial affairs, appoints and conducts association business. As president, Snyder will represent PAEA on all issues affecting the association and assure the board fulfills its responsibilities for governance of the association, PA education and the profession. PAEA is a not-for-profit association representing accredited physician assistant educational programs in the United States. PAEA provides services for faculty at its member programs, as well as to applicants, students, and other stakeholders. Snyder has taught at Butler since 1999. In 2009, the Physician Assistant graduating class voted her Faculty of the Year. In 2010, the American Academy of Physician Assistants recognized her as a Distinguished Fellow for her outstanding dedication to the PA profession. In2011 the Student Academy of American Academy of Physician Assistants awarded her the President’s Award for her service and promotion of leadership, educational and professional development of PA students. The National Institute for Learning Outcomes Assessment (NILOA) has chosen Butler University’s Office of Institutional Research and Assessment website to be featured on the NILOA website, www.learningoutcomesassessment.org, in recognition of its practices in innovative and transparent online communication of student learning outcomes assessment. “This website is a centralized location for the University’s assessment efforts,” NILOA said. NILOA praised the Office of Institutional Research and Assessment website for offering a host of resources regarding Butler’s student learning outcome assessment efforts. The website includes information regarding academic assessment, administrative assessment—which includes administrative assessment reports—and information on the University Assessment Committee. Included in the Academic Assessment section, website visitors can view academic assessment reports regarding the University’s colleges and programs assessment efforts, in addition to the Academic Assessment Committee’s Academic Program Review purpose statement. There is also information on the University’s mini-grants for assessment-related activities.